Custom design and manufacturing of high end furniture, cabinetry and millwork located in Birmingham, AL. 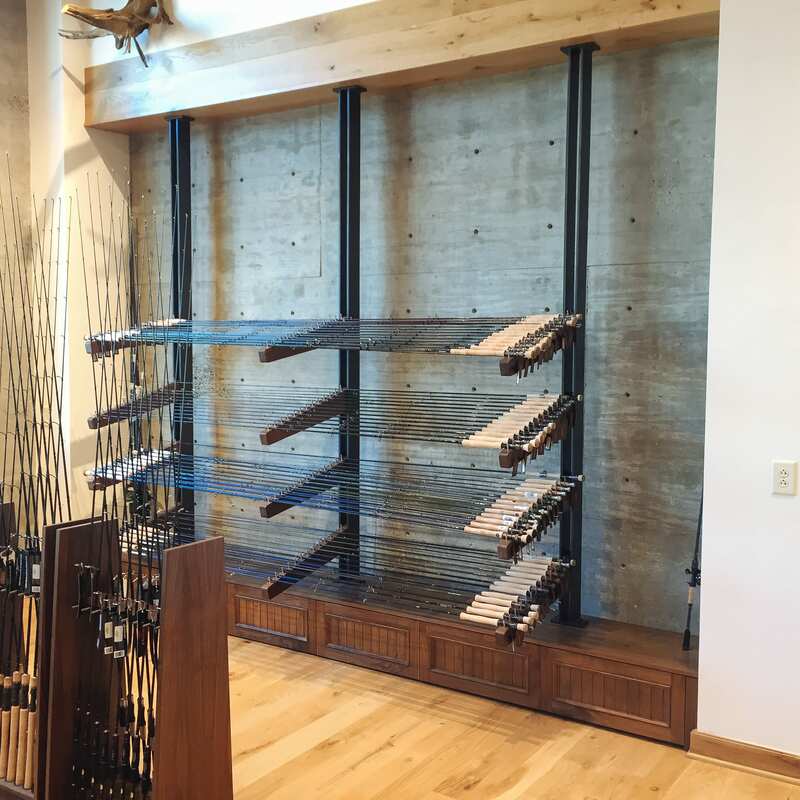 The Caliber Sports store was a very customized commercial project. 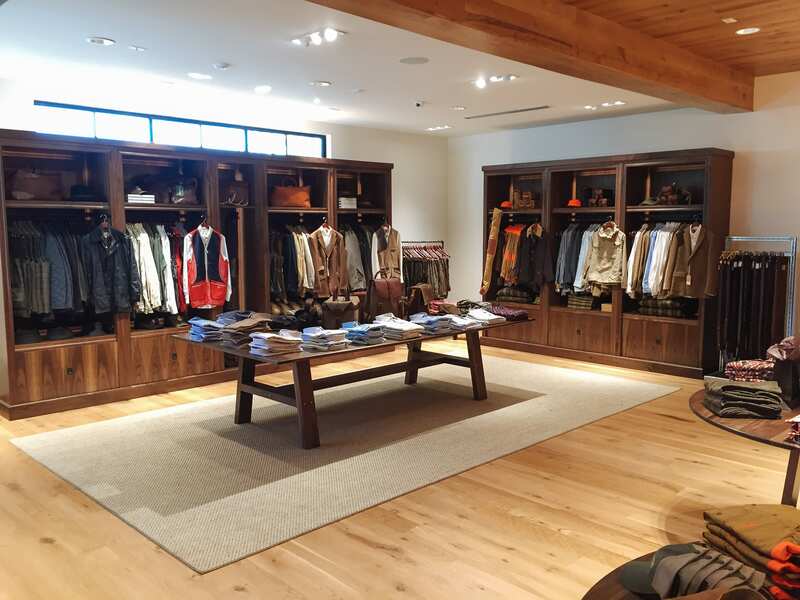 The building, designed by Christopher Architects provided a great setting for this retail company. 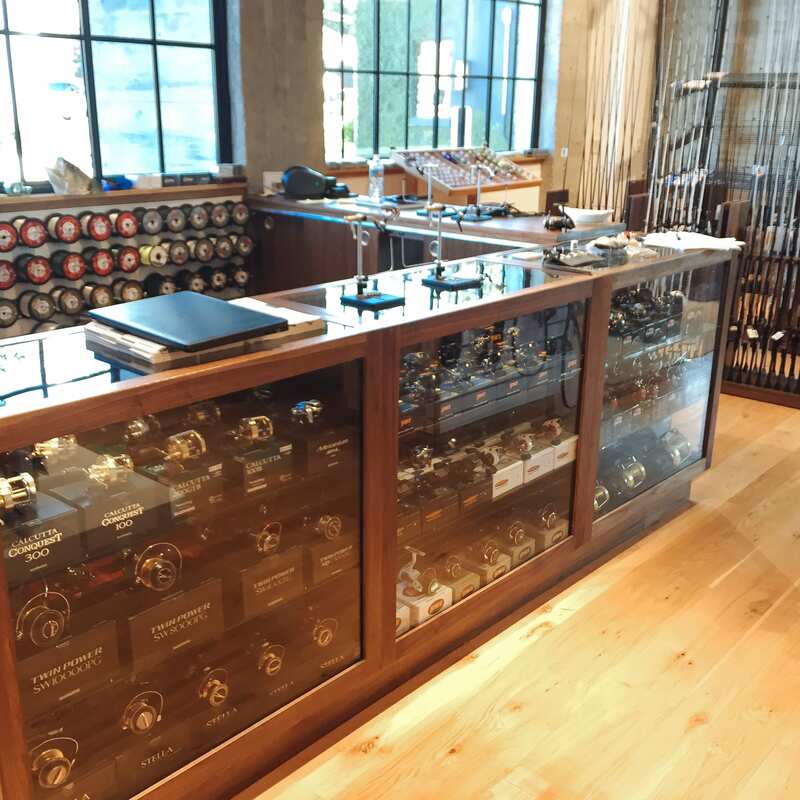 Through a collaborative design process nearly all of the display fixtures were a custom build from MDM Design Studio. 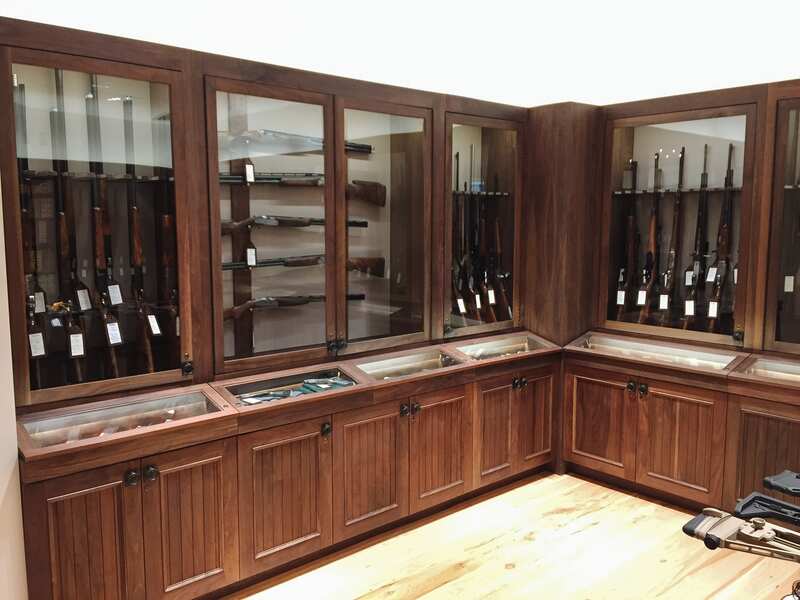 Gun cases, clothing racks and displays, fishing rod racks, tables, eyewear cabinets, shoe displays and mirrors were only some of what we produced. 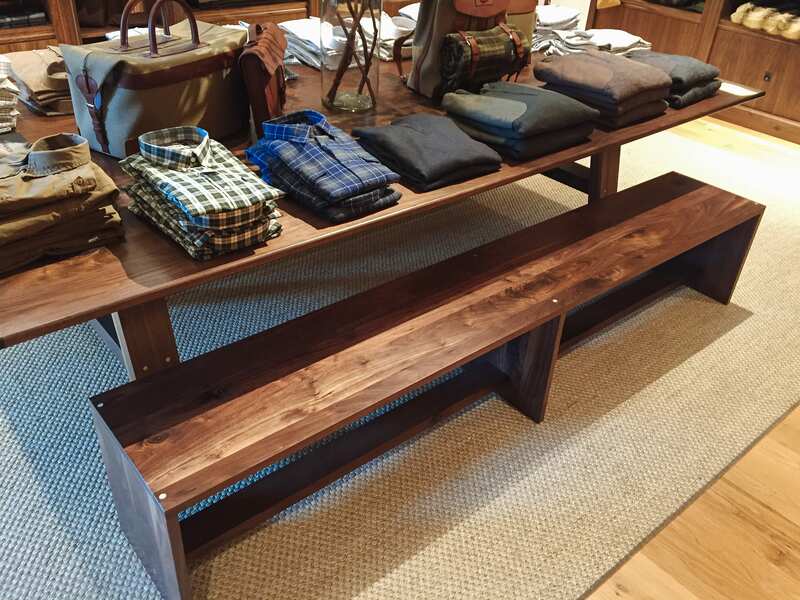 The end result was an upscale and inviting sports store in the heart of a creative city.